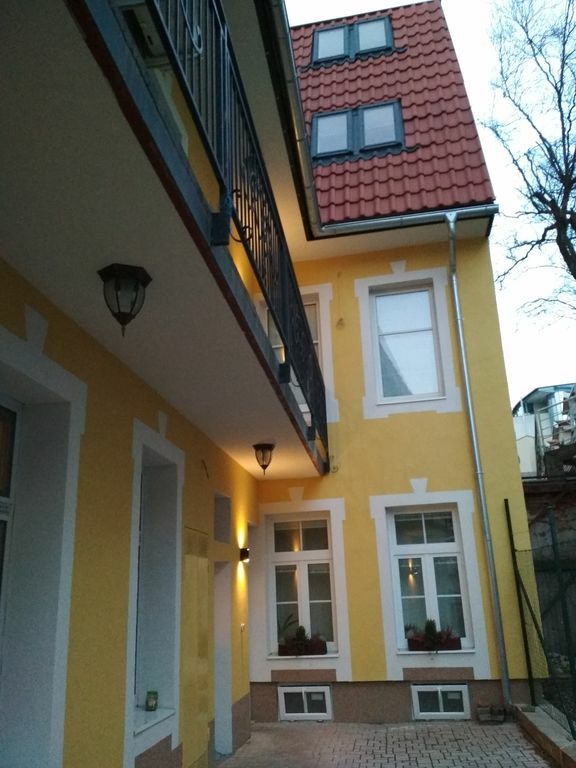 My 1 room flat is reconstructed, clean and fully furnished place located in the city centrum. Historic centrum is 10 minutes by walking distance. In the flat you can find: washing machine, hair dryier, fridge, toaster maker, tea/coffee kettle, iron and iron desk, radio, clothes dryier, mixer/smoothie maker. The house is newly reconstructed. There is totally 9 flats. The house is located in the courtyard, so it is very quiet there. You will not hear a noise from the street. There is Nepal restaurant in our courtyard.